There are many frameworks around to help us build responsive designs faster. Over the last few chapters we built responsive websites from scratch without the help of external frameworks. In this chapter we are dedicating our time to understanding the advantages and disadvantages of working with frameworks. Our main hero topic of the chapter is the Twitter Bootstrap Responsive Mobile First framework. 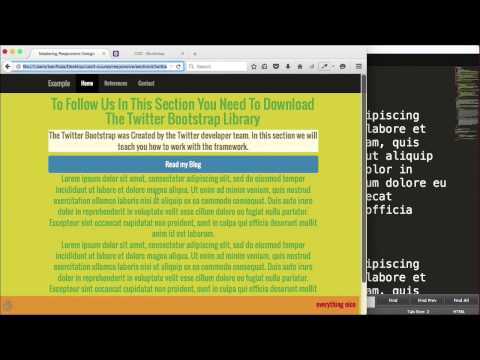 By the end of this chapter, you will know to build responsive websites using Twitter Bootstrap and understand the advantages and disadvantages of working with it.